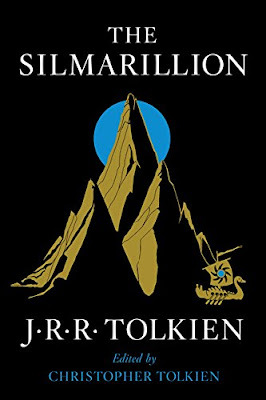 Book in Review: "The Silmarillion"
Though I am more of a historical nonfiction kind of guy, those of you who know me most will know that I have a soft spot for Tolkien’s masterpiece: The Lord of the Rings. Maybe too soft a spot. I remember at the ripe age of nine going to the movie theater with my father to watch the first of the series (The Fellowship of the Ring) and leaving absolutely hooked. My imagination was ignited by a larger than life world with larger than life conflict and characters. For years since I spent many hours in the backyard with my neighborhood friend reliving epic scenes and creating new ones. 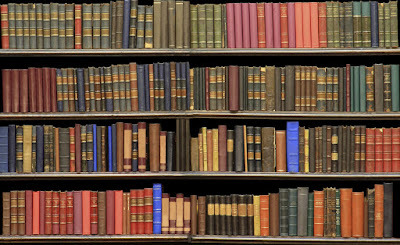 Here is a really good article that I would like to share with you all about reading in which the author speaks to something that resonates with my experience: Do not read like a student! Interestingly enough throughout high school and perhaps more so in college I dreaded reading like the plague. It was synonymous with homework which meant it was also synonymous with stress; and no one likes stress! Some of the topics of the reading assigned to me I may have found interesting, despite the weight of my grade point average which hinged on the pages, but by and large reading was just a means to an end: passing a class. I was reading to finish, and in most cases it was just a bore. A task. Homework.